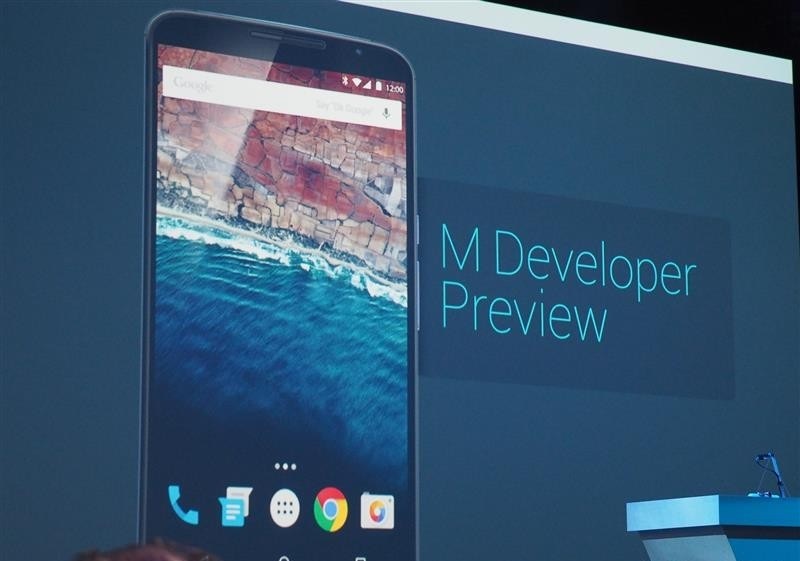 Today at Google I/O, Google announced a developer preview of the next version of Android, the M release. This time also Google continue to give developers early access to Android M so that they have prepare there apps according to the next version of Android. Apps Permission - In Android M, user will get full control over the apps permission. Apps will ask for the permission from users for any task with the app run-time. Also, users have easy access to manage all their app permissions in settings. Another big thing introduced in Android M is the payment features. Android Pay - Google introduced Android Pay on Android M which lets users to buy items online and pay through credit card or debit card. Android Pay will enable Android users to simply and securely use their Android phone to pay in stores or in thousands of Android Pay partner apps. Native FingerPrint - Advanced security features added to Android Pay system. Native Fingerprint support enhances Android Pay by allowing users to confirm a purchase with their fingerprint. Moreover, fingerprint on M can be used to unlock devices and make purchases on Google Play. With new APIs in M, it’s easy for you to add fingerprint authorization to your app and have it work consistently across a range of devices and sensors. Android Studio v1.3 Preview - It is the new version of the Android Studio based on JetBrains Clion platform. Android Studio NDK plugin provides features such as refactoring and code completion for C/C++ code alongside your Java code. Java and C/C++ code support is integrated into one development experience free of charge for Android app developers. The M Developer Preview includes an updated SDK with tools, system images for testing on the official Android emulator, and system images for testing on Nexus 5, Nexus 6, Nexus 9, and Nexus Player devices. Google promise to update the M Developer preview system images often during the developer preview program. Right code is - ''75percentoff'' works in 2015.